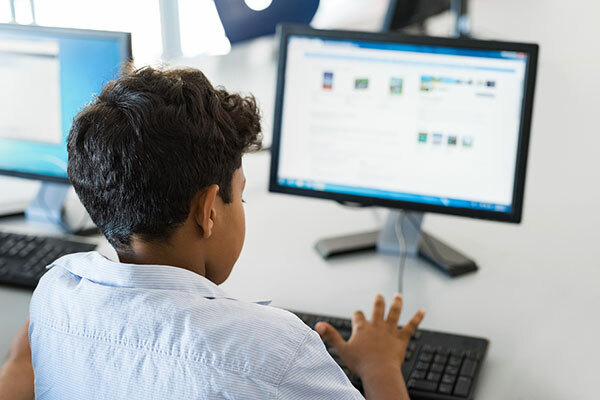 The Education Price Index (EPI) for the academic year 2018/ 2019 in the Emirate of Abu Dhabi increased by 3.4 per cent in 2018 compared with 2017, a media report said. The Education Price Index in 2018 was 108.0 per cent and 104.4 per cent in 2017, reported Emirates news agency Wam, citing the Statistics Centre - Abu Dhabi. The Education sector in the emirate of Abu Dhabi is one of the most important sectors for the development of a promising and educated generation that contributes their service of the nation and society. Al Ain region recorded the highest increase in the Education Price Index of 4.3 per cent in 2018 as compared to 2017, followed by Abu Dhabi with 3.2 per cent and Al Dhafra with 0.9 per cent. The Higher Education group achieved the highest contribution to the rise in 2018 compared with 2017, contributing 76.7 per cent of the total increase, where prices rose by 11.0 per cent. The Primary and Pre-primary Education group increased by 1.7 per cent, contributing 26.8 per cent of the total increase. The Education not defined by any level group increased by 15.3 per cent, and contributed 4.8 per cent to the overall increase. The Secondary Education group decreased by 2.6 per cent and contributed 13.1 per cent to offsetting the rise.